All LAS COLONIAS LOT 1-22 TR homes currently listed for sale in Scottsdale as of 04/23/2019 are shown below. You can change the search criteria at any time by pressing the 'Change Search' button below. 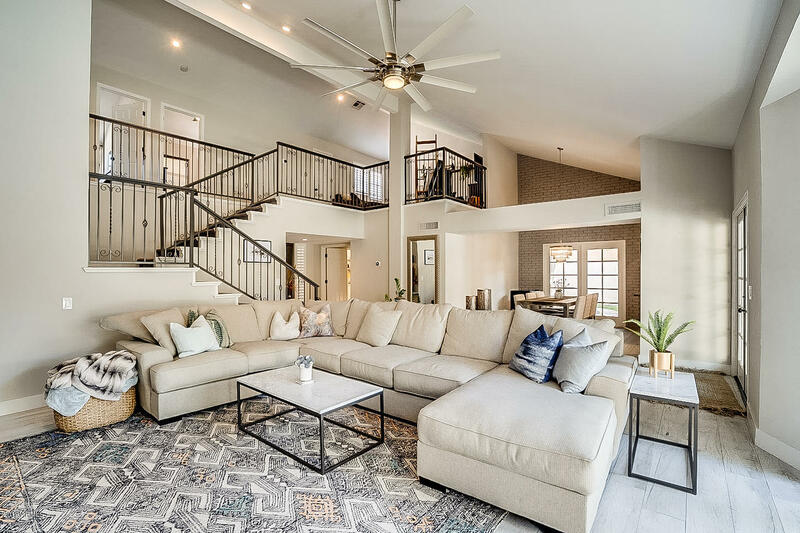 "Don't miss out on this completely remodeled home with its vast open-plan living spaces, sky-high ceilings and elegant features. This 3 bedroom + loft home with master bedroom located on first floor is a stunning example of luxurious living with a flawless renovation bringing it to life. Everything has been updated from the wide plank porcelain tile flooring to the Venetian plaster walls. The kitchen was remodeled to create an open-concept layout with stainless steel appliances, white shaker cabi"
"Highly Sought after Scottsdale Location. 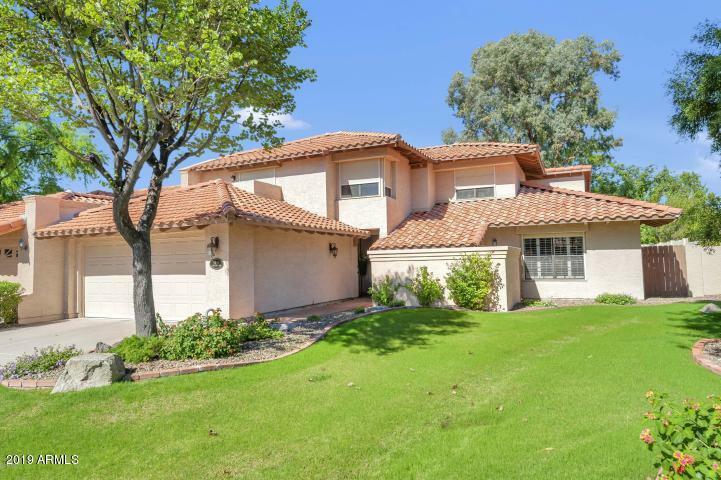 Gorgeous Updated Home in a Gated Community - 3 Bedroom, 2.5 Bath Plus Office or 4th Bedroom. From the moment you enter you will be ''WOWED'' by all the High End Finishes & over $120K in Upgrades. New Flooring, Roof, Plumbing, Electrical, Landscaping - the list goes on. New Appliances in the Kitchen makes this a Chef's Dream. Large Master Suite is located on the Main Level. Open & Bright Floor Plan w/ High Ceilings, Beautiful Windows & French Doors. Perfe"